“The active ingredient of Jiguja is the Honey Tree Raisin. It has been used for over a thousand years by Eastern Cultures for the feeling of well-being, before, during and after drinking alcohol. 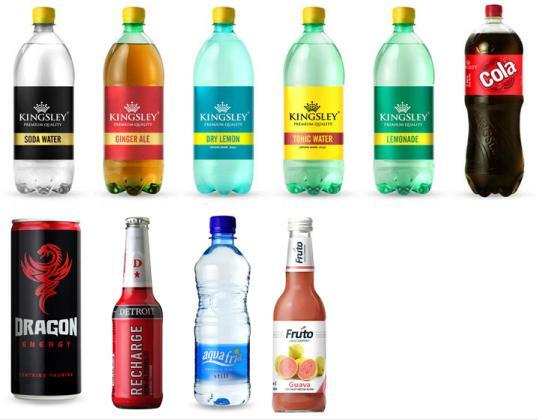 Chill Beverages manufacturers Fitch & Leedes, Score Energy Drink, Bashews and the Country Club range.